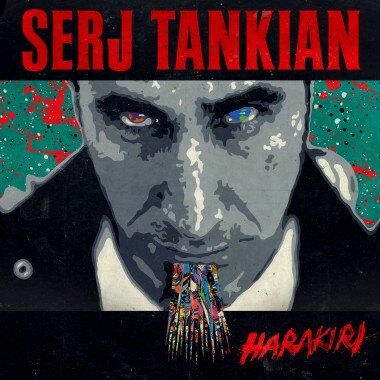 Serj Tankian has posted a sneak peak for his upcoming solo album "Harakiri." The preview features clips from the entire album and can be streamed below. "Harakiri" is the followup to 2010's critically acclaimed "Imperfect Harmonies", and the third solo released from the System of a Down frontman. "Harakiri" will be released on July 10 through Warner Brother Records.